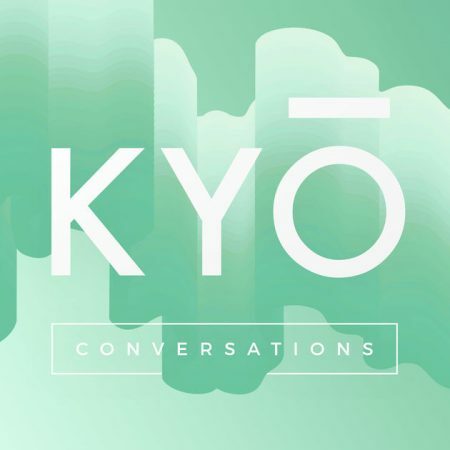 From the KYŌ Podcast | Training For How You Want To Exist with Jeff Warren: “Jeff makes mindfulness and meditation accessible to diverse audiences in order to help people live more fulfilled lives. He’s also the co-author, along with Dan Harris and Carlye Adler, of Meditation for Fidgety Skeptics. Writing that book led Jeff to another unexpected specialty, which is speaking openly about how meditation has – and hasn’t – helped with his own mental health challenges, from ADD to excessive energy to various flavours of moody agonizing”.